Ms. Curno is a psychometrist providing cognitive testing at Brookside Psychologists. Ms. Curno provides neuropsychological and psycho-educational assessment to adults with a range of conditions, including brain injury, learning disabilities, attention deficit hyperactivity disorder (ADHD), depression, anxiety disorders, and chronic pain. 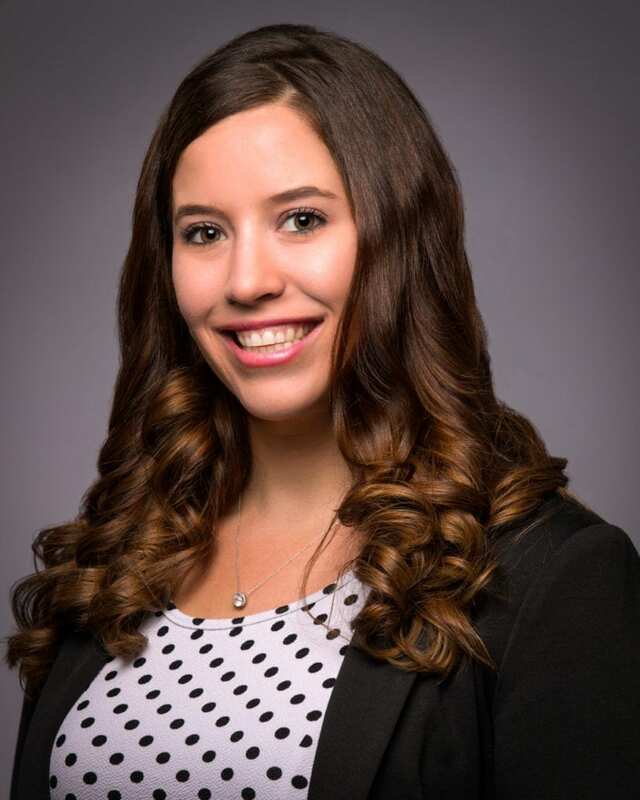 Ms. Curno completed her Master’s degree in Psychology (Forensic Psychology Specialization) at Carleton University in 2015 and her Honours Bachelor degree in Psychology (Neuroscience and Behaviour Specialization) from McMaster University in 2011. Ms. Curno’s training and clinical experience has included work with St. Joseph’s Healthcare Hamilton, the Hamilton Program for Schizophrenia, the Royal Ottawa Mental Health Center, and York University, where she was trained and supervised in neuropsychological test administration and scoring, psychodiagnostic interviewing, and brain measurement using diffusion tensor imaging data. Ms. Curno is a current member of the Ontario Association of Consultants, Counsellors, Psychometrists and Psychotherapists (OACCPP).